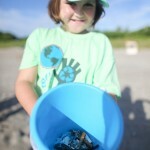 Always humbled to work with such great organizations like the Ocean Conservancy. 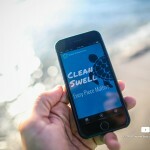 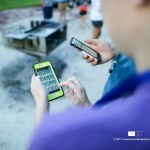 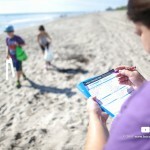 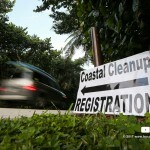 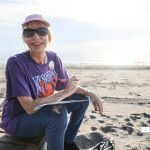 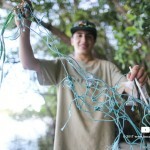 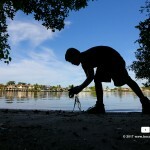 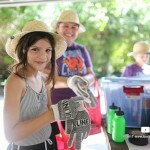 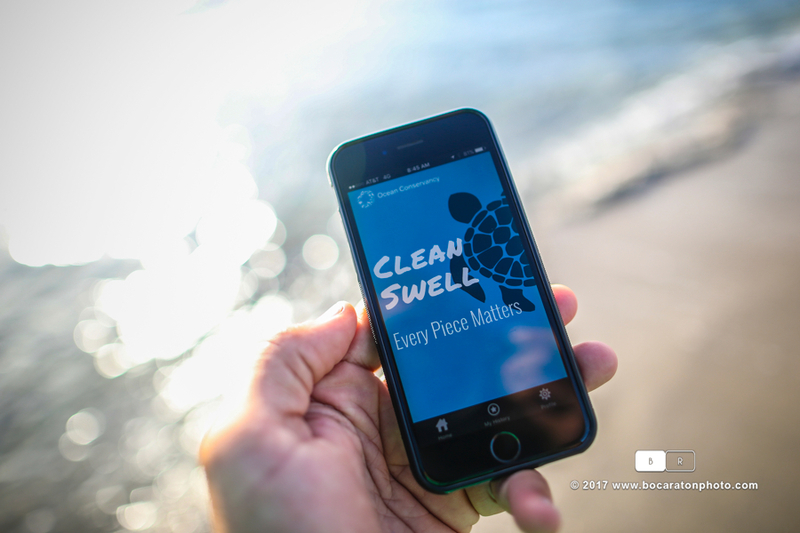 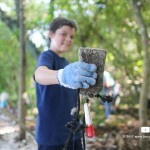 They went to us to create compelling images at one of their annual Coastal Cleanups in Florida. 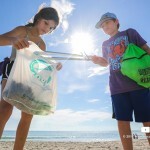 Here are some images we created. 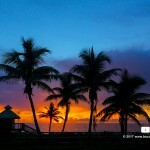 This entry was posted on December 1, 2016. 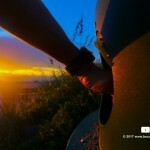 It was filed under Uncategorized.